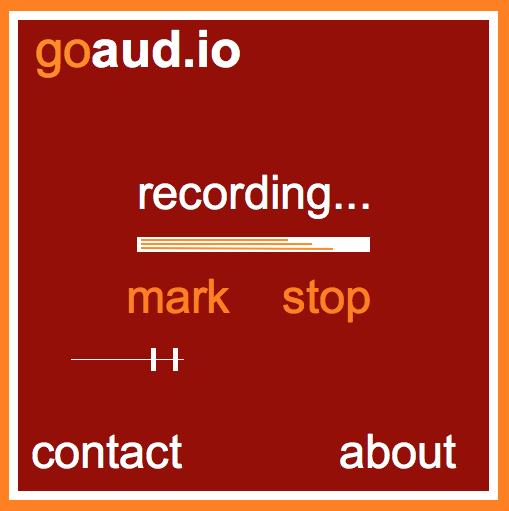 Really simple audio recorder for the web, which allows one-click recording, and then gives you many options for uploading, i.e. 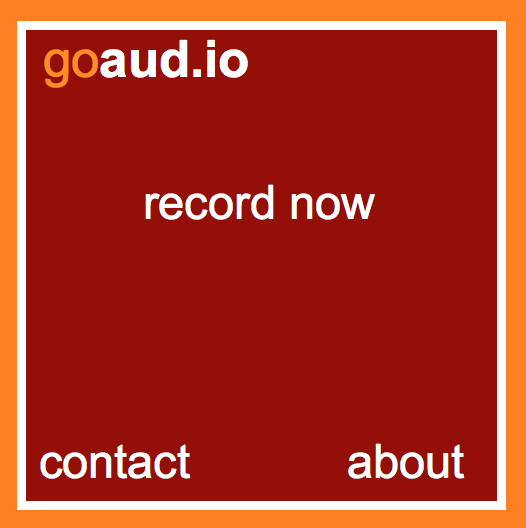 (to ftp, to email, download, to twitter, to Myna, sign up/sign in to own site account, to Tumblr, to phone, to drop.io), along with a short url where people can go, and comment and listen. 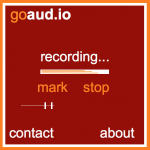 The goal would be to role out the bare minimum audio recorder, and add more of the listed features with growth… The recorder should also have the ability to place markers throughout the audio, so that you can go back to a place that you marked easily. 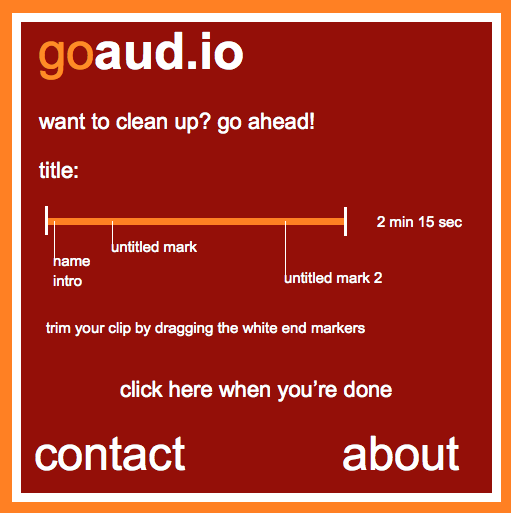 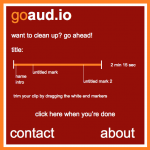 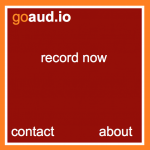 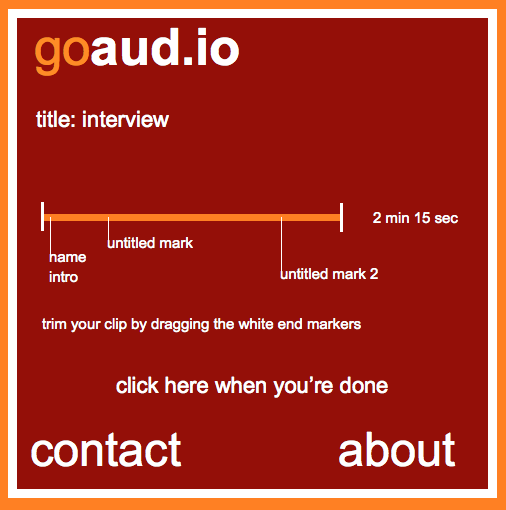 You are currently reading Simple Audio Uploader: Project: goaud.io at Project Ideas.